Check out Virtual Sheet Music through the link, or click on the image. and works great for "Solo & Ensemble" competitions. I have all of these books and use them almost daily. All of the songs have the main melody, chords, and lyrics most of the time in the original keys. They are written in treble clef which is perfect for violin. I strongly recommend eligible students attend the MASTA Strings Camp over the summer. It is an amazing camp that was the reason I went into teaching in the first place. You can click on the image to go to the site. You can also download the 2013 application from the downloads page. I went to Blue Lake Fine Arts Camp for five straight years. One of those years was on tour with their international youth orchestra across Belgium, France, and Germany. The camp is almost two weeks in length, a bit more rustic, and a bit more intense. The camp can be pricey, but they do offer scholarships. Helicore (D'addario) - Helicore strings have a metal core which make them very durable, and loud. Helicore strings are on the brighter side. They are perfect for fiddling. 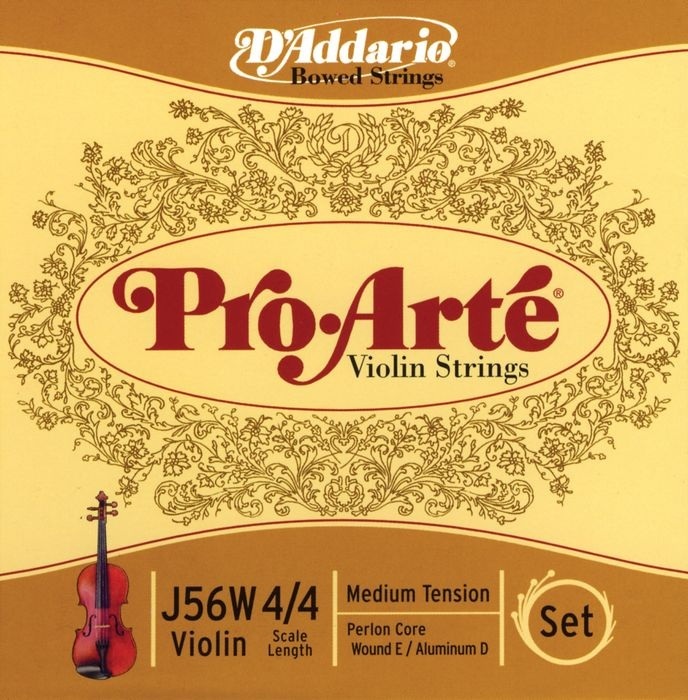 Pro Arté (D'addario) - Pro Arté strings have a nylon core. This makes them extremely stretchy, and very warm/dark sounding. I recommend these strings for student instruments that already have a bright sound to them, or those who just want a warm tone. These strings are as dark of a sound as you will get before going to gut strings. Zyex (D'addario) - Zyex strings have a... zyex core. Zyex is a synthetic material originally created to replace gut in tennis rackets. These were are staple on my instruments for a long time, and I would recommend these on higher end instruments. They are well balanced, and really project. Dominant (Thomastic) - Dominant strings have been an industry standard for years. I currently use them, and so do many professionals like Itzhak Perlman, and Midori. They have a perlon core which is much like nylon. If you don't know what you want in strings Dominants are always a place to start. I like to say that Dominants will let your instrument speak clearly, and are a "neutral" string. During the first year I do not think there is a need for an upgrade in rosin. A good upgrade block of rosin would be Pirastro Oliv. 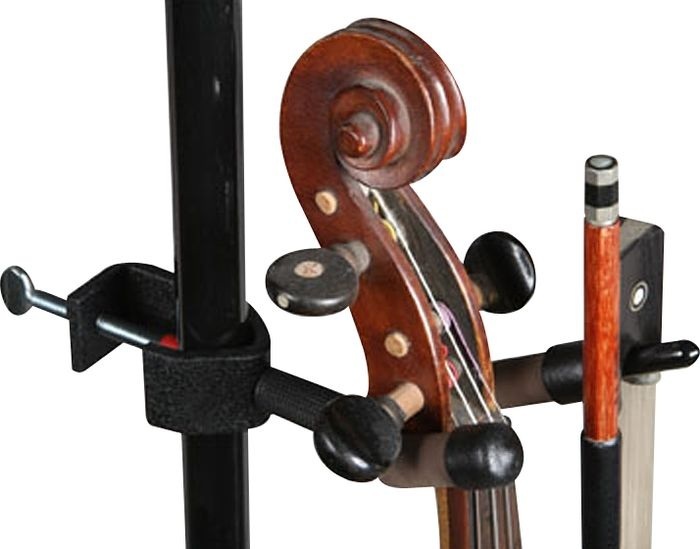 It is grippy, works well on violin, viola, and cello, and costs around $10. My top recommendation is the rosin I use today. It is used by many professionals around the world, and the string company Warchal recommends you use it over other ones out there. 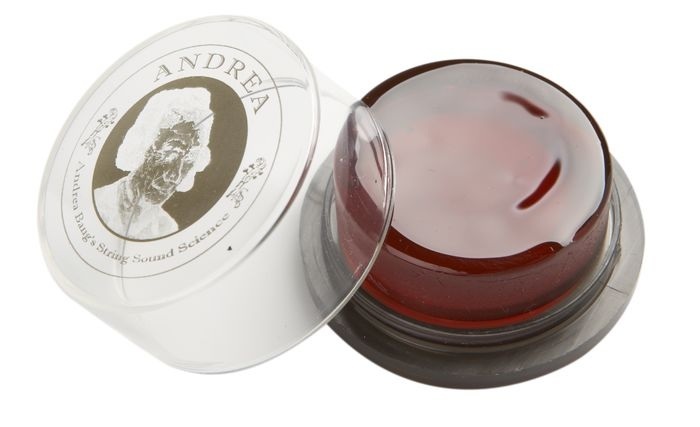 I consider Andrea Rosin to be the best rosin on the market today. It is one of the more expensive rosins out there at around $20, but completely worth the price when you take into consideration that as long as you do not drop it the rosin should last for years. If I am in need of a pickup to either boost my sound, or add effects I will always choose "The Band" by the company Headway. It just wraps around the instrument velcoing in the back, there is no installation that could harm the instrument, and it creates the most natural sound of any pickup I have used before. This is a great tool, especially for acoustic instrument with a pickup. This box will booth your sound, help you control the tone, and allows you to plug in directly to a sound system without the need for an amp. I use this for any shows with my own violin. 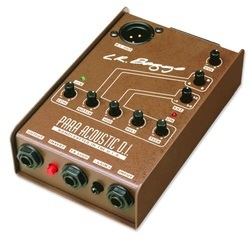 The LR Baggs Para Acoustic D.I. is the top of the line preamp for around $175. I also use the Pocket Pod for my electric violin. This is great to try out some basic effects. Plus you can just plug headphones, or any speaker into it. 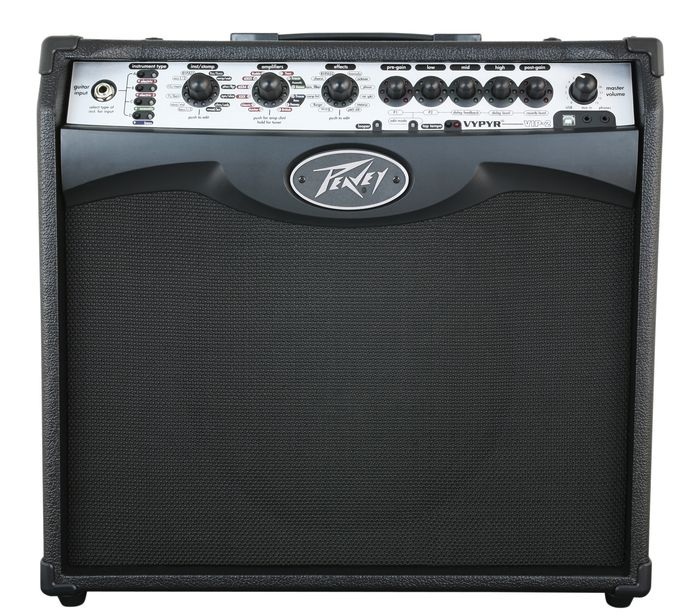 I previously used the Peavey Vypyr VIP 2 as my main amp. 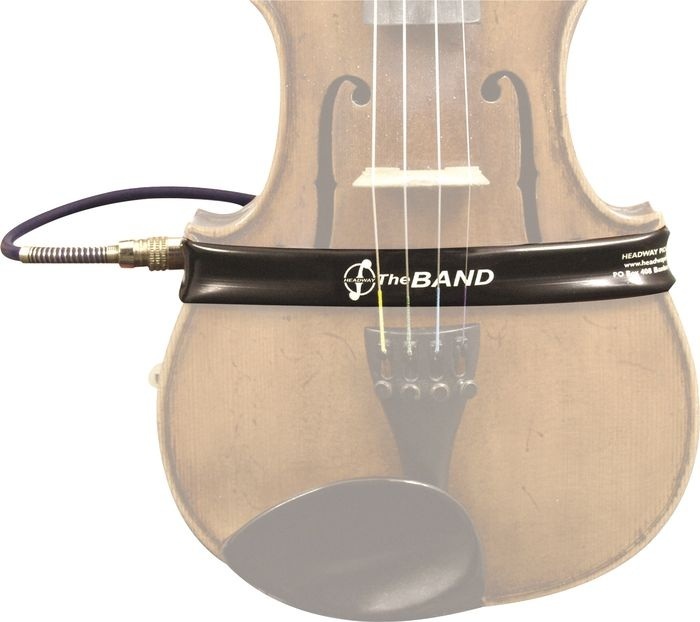 This has great effects for electric violin, as well as good sounds for the acoustic. It costs about $200. The Vypyr VIP 1 is close to half that cost, while still having great effects capabilities. There is a foot pedal that can be added on. It only works with these amps. besides having the ability to control the volume, and effects at your feet, you also not have a "Wah" pedal, pitch shifting up to an octave both ways, and a looping pedal. 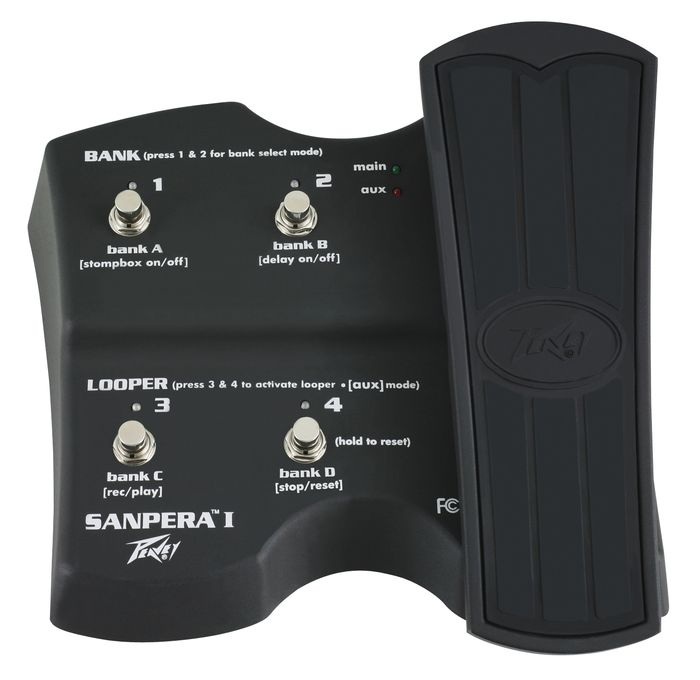 it is pretty basic at only allowing 30 seconds of one loop, but a regular looping pedal can sometimes be triple the cost of the Peavey Sanpera Foot Switch 1. I have now upgraded to a Fishman Loudbox Mini and a Zoom G3X Effects/Loop pedal. If you are looking to get the best this would be it. There are many different electric violins out there. There are three main ranges for electrics. The $100 range should be avoided! They are very cheap, have a horrible sound, and are just discouraging to play. The medium range instruments will be around $600. They are usually well made, and have a good sound for anyone starting out in the electric world. The high end electrics will put you in the $2,000 range. They have special bridges with multiple pickups. I previously used the NS Design WAV. It is in the medium price range. Compared to the other ones out there it is one of the lightest, and most comfortable. The big thing to know is the difference between passive, and active pickups. Basically a passive pickup has no batteries, is very light, but requires a pickup, or preamp to work. 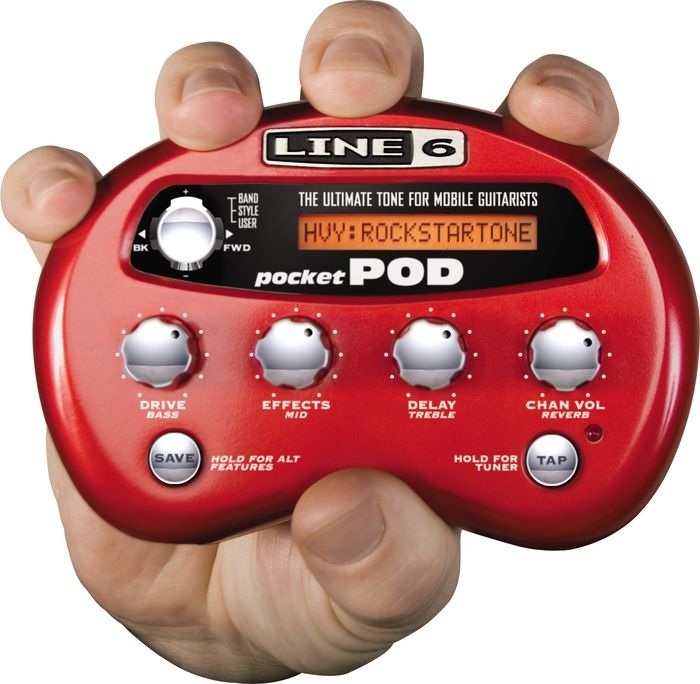 An active pickup has a battery, is heavier, but usually has a better tone, and doesn't even need an amp (headphone can be plugged directly into the instrument usually). The NS Design WAV has a passive pickup. I recently upgraded my electric violin to the NS Design NXT 5. It has a much more "natural" sound and I play this at almost every event/wedding I do. Keeping an instrument out is a great way to encourage students to practice. This is not always easy because of space, and pets. There are a few options to choose from. I have the wall hanging "String Swing" in my apartment as well as my studio room at McCourts.